Canadian aid promoted Structural Adjustment Programs (SAP). 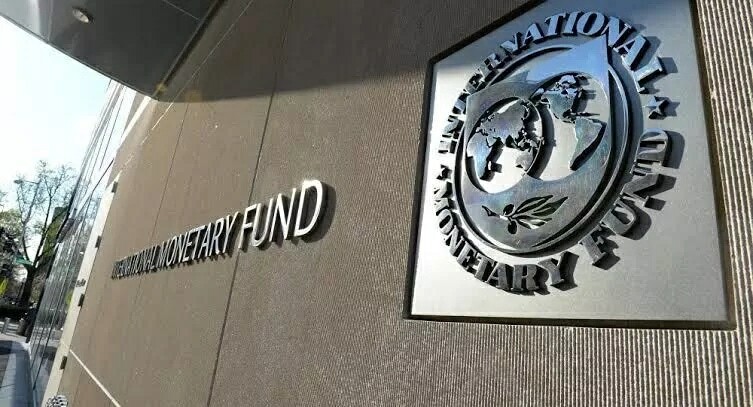 The IMF and World Bank, dominated by the finance departments of the G7 countries, offered to lend money to the debtor countries on the condition that they radically reform their economies along neoliberal lines. Bilateral aid agencies, including Canada's, quickly aligned their policies with the IMF and World Bank, making aid conditional on the implementation of far-reaching SAPs. Ottawa was a major proponent of the shift towards neoliberal policies imposed by the various international financial institutions. At the start of the 1980s Department of Finance officials representing Canada at the World Bank/IMF backed these institutions’ shift towards structural adjustment. As the decade wore on Canada’s aid agency increasingly aligned its policies with those of the multilateral donor institutions. In 1986 CIDA announced a five-year moratorium on debt payments owed to it by low-income African countries that adopted an SAP. The next year CIDA’s Winegard Report placed structural adjustment second of six new aid agency priorities.